RoadMonkey completed her Ph.D. in 2016 and graduated in December of that year. The literature review is a very important part of any Ph.D. Writing a literature review is the next task in progressing with my Ph.D. I have been reading and taking notes and I know, in theory, that my review should bring many aspects of a work together in a smooth and efficient manner. But how? This has been worrying me for some time. 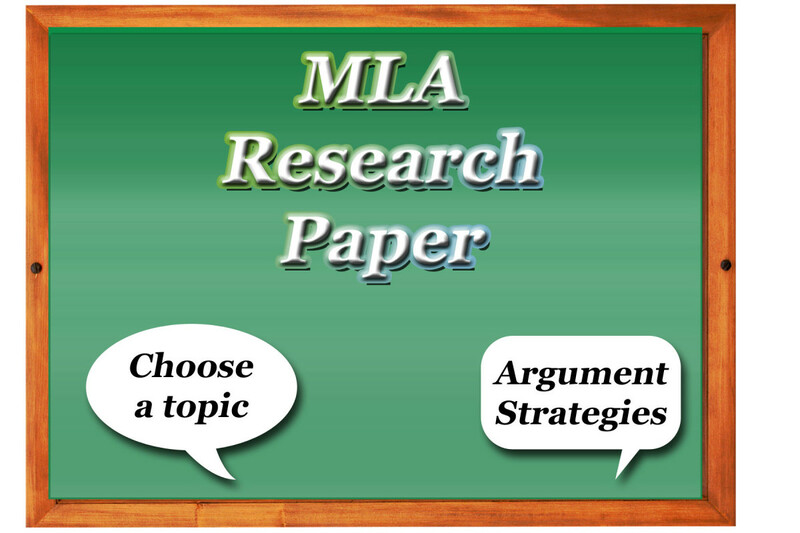 It's important that each topic fits together, with cross references if necessary, while also ensuring that the essay does not plagiarize someone else's structure. Copying someone's formatting and structure is as much a form of plagiarism as copying their words, which is why it is important to find an organizational method that works for you. I've found one that works for me. Perhaps it can help you too. While revising a previous paper of mine, I drew out a concept map of what needed to be included. I realised that, with a few additions, the concept map gave me a great structure for my literature review. Even if you are not working on a Ph.D., the process of creating a concept map is fun, easy and a great way to organize any sort of writing. I was first introduced to concept mapping through a book by Joseph D. Novak. He created the idea of concept maps back in 1972, when he was working as a children's researcher. He found that he could teach concept maps to children, even young ones. From this, he realized that while the idea behind concept maps is simple, the ideas you insert into them can be as profound and complex as you wish. The simplest concept map of all. 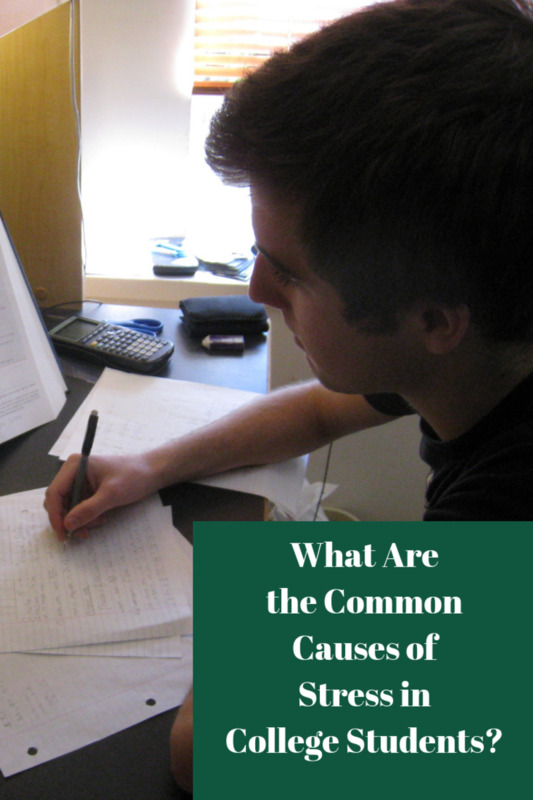 There are just two basic items you need to know about concept maps in order to create one. A concept is an idea that we can label. It could be a noun, such as "cars" or "stars," or a description, such as "bright" or "fast." There are many other concepts we could add. The links are what join two concepts together. 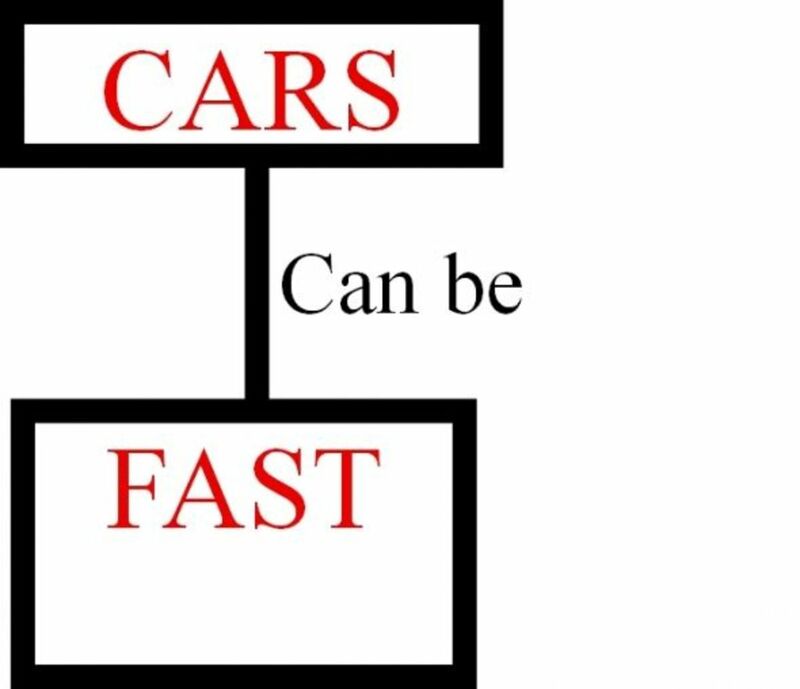 So, if we have the concepts of "cars" and "fast," we could link them together with the words "can be." 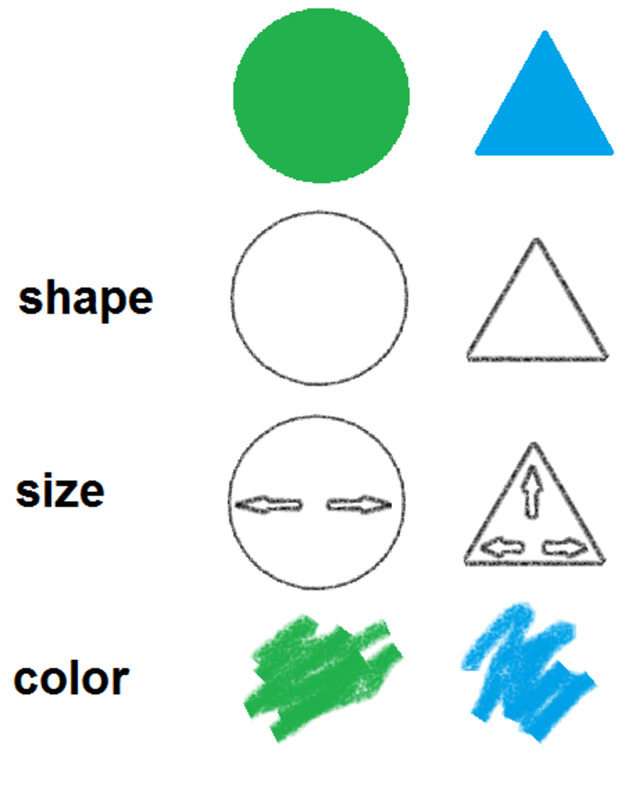 Concepts are drawn inside circles or boxes, and the linking words are written on the line that joins the two concepts. For example, you could write the word "car" inside one box, and write the word "fast" in the box below the first box. The last step is to link them with a line that says "can be." This may seem too simple, but concept maps can be expanded greatly and express very complex sets of relationships. For instance, I've included a link to a concept map about concept maps in the link box below. There are many different questions that can be asked, and a concept map can be used to explore the meanings and relationships of limitless concepts, helping you develop a better understanding of what you already know. 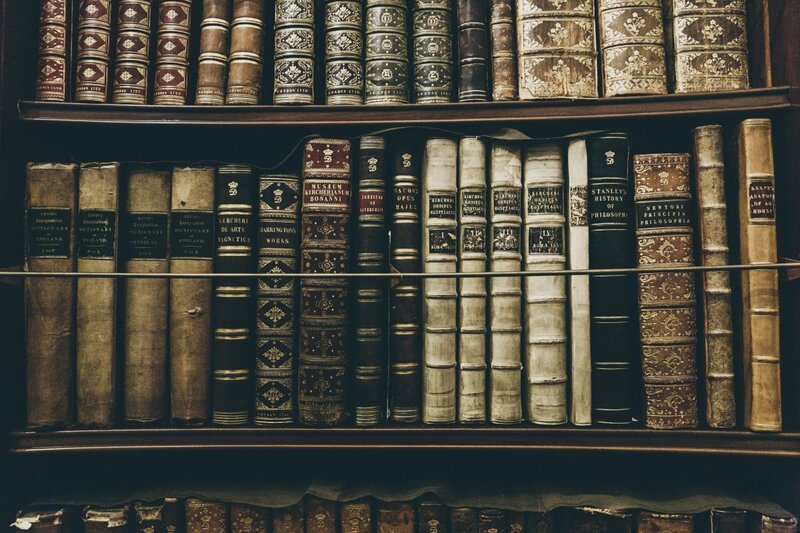 Do you have to write a literature review? I am not going to use my own research for this example, but will create an outline using information about something I have not researched. So, if your research is in this area and I get things wrong, please forgive me. Thesis: Assess children's playgrounds to investigate reasons for accidents and injuries, especially in older children. 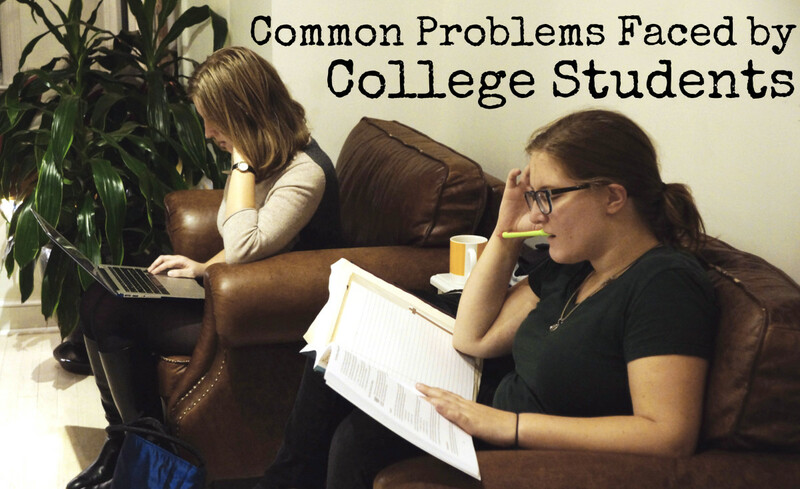 First you need to work out your themes, also known as the subjects that need to be covered, and work out your research questions. How do the characteristics of children’s playgrounds contribute to accidents and injuries? What safety assessments have been conducted on children’s playgrounds? What is the frequency of injuries older children experience in general? What is the frequency of injuries older children experience at playgrounds? What are the types of accidental injuries older children incur at playgrounds? If I were writing a literature review on this topic, I would now have my research questions and thus my three major divisions. I can now take each of these research questions and use a concept map to illustrate the relationships between the various concepts. This will give me an outline for my paper. First, I take a piece of paper, turn it 90 degrees so that it is horizontal, and write my research question across the top. 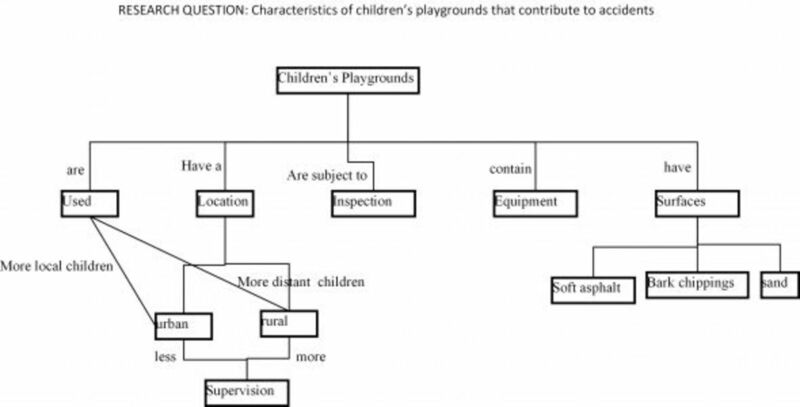 "How do the characteristics of children's playgrounds contribute to accidents?" This can be handwritten on a piece of paper (this is how I usually start out), or you can use Microsoft PowerPoint or any other program with the ability to create graphics. I do most of my concept mapping by hand or by using in PagePlusX6. You can find a link for a free download of PagePlusX6 in the box of links below. Believe it or not, I have some experience with playgrounds. I used them as a child some 60 years ago, visited them as a parent about 30 years ago, and find myself near a playground from time to time as a grandparent. I have a lot of thoughts about them from a user's point of view, but none from an engineer's or a public authority's perspective. My concepts in those areas may be quite wonky or faulty. Use them only as a guide. I now need to consider what other concepts I can think of regarding children's playgrounds. These may be "surfaces," "equipment," "location," "inspections," "funding" and "usage." The next step is to write new concepts below the top ones, and connect them with linking words, such as "have," "are subject to," etc. "Children's playgrounds are subject to inspection." Adding to the concept map. Now it's time to look at the concept of “location.” These playgrounds could be located in “urban” or “rural” areas, and my research shows that there are differences between these, so I add both concepts and the linking words. These two concepts are also related to “usage" in that “urban” playgrounds are more likely to be used by children in the local area, whereas “rural” playgrounds are more likely to be used by children who are being brought by car, possibly from some distance. This prompts me to think about the concept of “supervision," which I add with linking words. My research has found that children using “urban” playgrounds are more likely to be there unsupervised when compared to those at “rural” playgrounds. Developing the concept map further. Sometimes the concept map needs to be changed around. Having reached this stage, I realise I don’t have a concept included for “children’s accidents," so I add the concept and link it to some of my other concepts, with appropriate linking words. For instance, the accidents may be related to the equipment or the surface or to a lack of supervision. Because I have used a graphical program, I can move the concepts around to fit more easily into available space. 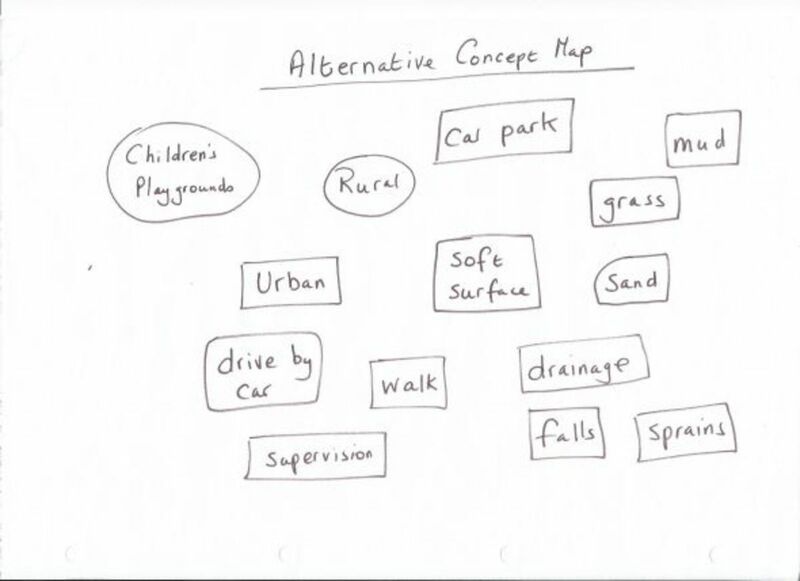 Still, I often start my concept maps on paper, just to get the ideas flowing. Once the concept map is complete, I can now use it to form an outline for my paper. Each concept can form a heading or subheading. Concept maps have a hierarchical structure from top to bottom, so the concepts at the top of the concept map form the headings and the concepts lower on the map form the subheadings. Because the relationships shown on the concept map can be horizontal as well as vertical, the areas that I need to cover throughout my paper are visible and can be covered when necessary. With three concept maps, one for each research question, I have an outline for the whole of my paper. Alternatively, you can make concept maps working from bottom to top rather than top to bottom. Are you having difficulty creating a concept map? Try this alternative approach. 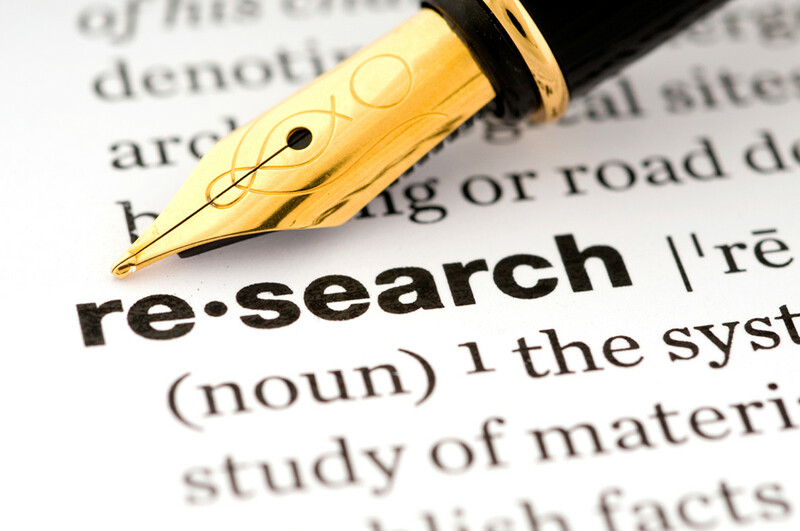 Identify your research question and think of as many words and phrases relating to it as possible. Write down each word or phrase, and draw a box around it. Once you have as many words and phrases as you can think of, cut out the boxes and lay them out in front of you. Now shuffle them around to see if you can get them into related groups. Once you have some related groups, see if you can think of a higher concept that would encompass all of them. 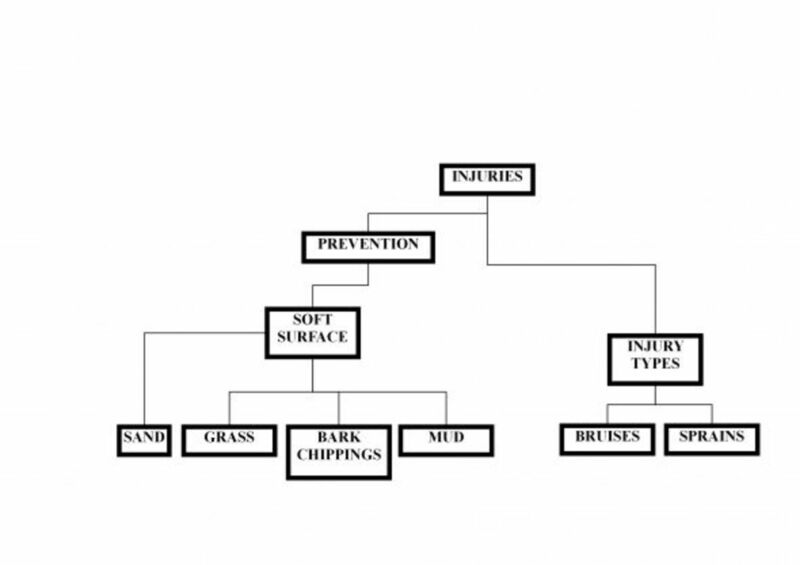 For instance, I started out with sand, grass and mud, which could be gathered into the concept of "soft surfaces," and I also had the concepts of "falls" and bruises," which fit into my concept of "injury types." These two higher concepts of "soft surfaces" and "injury types" seemed to fit into an even higher concept of "injury prevention." Get your free download of VUE software, which is great for concept mapping. The start of concept mapping with Joseph D. Novak. This is a diagram of a concept map that explains what concept maps are and shows how they are organised. PagePlus, which can be used for desktop publishing and for creating concept maps. 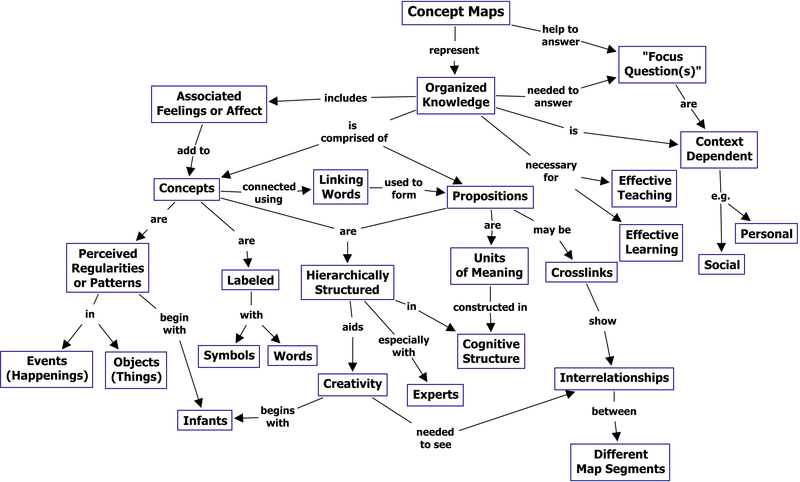 What do you think about using concept maps for outlining your literature review? Didn't really understand it - can you explain more? Which visual map might help us in planning the structure of a literature review? I have done a lot of "papers taped to a wall" for many situations. One in particular was not in my studies but was an attempt to "map" a legal document that was being suggested as part of a contract. When the wording was "mapped out", it could be visually seen that the very clever lawyer had made the wording say the exact opposite of what was meant! Papers taped to a wall is (in my opinion) a good way of starting a bottom up review. Sometimes, I start this way, when I can only "see" the individual components and have no feel for how they are related. By putting each concept, or idea, or piece of information onto a single piece of paper and taping all these to a wall, it is then possible to group similar ideas together to form a cluster. Often when I have done that, a top down concept map becomes clearer and I can then create a concept map when it was not previously clear how to proceed or even what question to set that the concept map could answer. What about something like papers taped to a wall? Do you think that would work better to see a big picture? Do you think that would just be overkill and actually interfere with the ultimate goal of writing a review? Hello Stan, I am honoured to be included in the same sentence as The New York Times! Thank you for visiting. I am glad you found it interesting. Concept maps can be used for anything, just about. This is interesting RM, you are a very intelligent lady! Great work. You can do it either way around. Some people prefer to write first, THEN concept map what they have written and then use the concept map to extend or improve their first draft. Thank you very much for your kind words. Thanks for sharing a very useful way of concept mapping. My writing would be a lot better if I created a concept map before putting my ideas on paper. I really admire you for getting a Ph.D. at this stage in your life. Thank you very much. Concept mapping can even be used by children in school, for instance, by asking a question such as "How do I know it's a cat?" or "What is water?". This is a very informative Hub. I never knew this concept. It seems like it can be applied to different forms of writing as well. Great article, very well written. Thank you very much. I also enjoy using them for all sorts of uses. Very detailed information. I like the concept mapping idea. Thanks for sharing. It's certainly hanging over me at the minute! I have a poster presentation on Wednesday, so hope that goes ok. Thanks for visiting. I completed my Ph.D. about 15 years ago. The dissertation can hang over your head like a dark storm cloud, threatening to sentence you to the status of "ABD forever." Your hub will definitely help kick start those doctoral students who are having trouble with the lit review. There is a similarity and there are many ways of graphically illustrating content. I like concept mapping because I know how to do it. Others may prefer their own methods. I also like mind mapping. Good morning, RoadMonkey; first congratulations on going back to finish your degree. Second, thank you for an excellent presentation on concept mapping. I can see how this could be helpful for an extremely complex topic, or maybe even as a way to keep things organized in a novel. Great hub! Wow! This looks pretty tough for me. I've never worked on a thesis (thank goodness), but my son is majoring in English in college. I sent him the link to this Hub. I'm of the "old school" where I just outline my work, though. This seems like a pretty complex process to me. I think I still prefer the old fashioned outline method in my own writing. Of course, I've never had to write a thesis, since I never needed a higher degree. I settled for a teaching credential. @norma-holt: Thank you very much for visiting and commenting. Certainly a helpful and well presented lens for writers in general. @SteveKaye: Thank you for commenting and visiting. Concept maps are great. They are simple enough for children to learn and can be as complex as you want. Wonderful, valuable approach to organizing information. Thank you. @John Dyhouse: Yes, they are similar. I find both useful but mind mapping is easier to learn, I think. Sometimes the "concept" of concept mapping is harder to explain. Having read some of your answers to the comments, I can see why you say this is different o mind mapping but I am not convinced that mind mapping is not hierarchical. Yes it is drawn as a radiating sketch but each branch could easily be considered as a top down construction. It simply is a different way to present the info. I still think they are the same but different. There is no reason why the connections in a mind map cannot be assigned a label or action. Both are simply ways of organising and filtering info. @goldenrulecomics: Thank you and thanks for visiting. @paperfacets: Concept mapping can even be used by small children, as well as adults. It is a fantastic tool for checking out everything you know on something and finding the missing areas. I once thought of writing a children's book on concept mapping but haven't (yet) got round to it. Thanks for visiting and commenting. I always wondered about the Ph.D. thesis and how one would go about writing an important paper. It can easily be used for the Squidoo article. @mel-kav: Thank you and thanks for visiting. My writing style would be very perplexing to anyone who requires such structure as you present here, so I believe I can learn much from you. Thanks for the generous tutorial. @Lee Hansen: Yes, there are a lot of similarities. Sometimes I prefer mind mapping and sometimes concept mapping. I suppose i use mind mapping when I am trying to think of a structure and brainstorm ideas and I use concept mapping when trying to tease out the relationships in a complex area. Thank you for visiting and commenting. Reminds me of what we learned in the tech world, Mind Mapping, to create end user documentation, training and software environments. @favored: I think nursery age children could learn it too and yet it is still useful for people doing a doctorate! Thank you for visiting and for commenting. I used to teach this to my classes (a toned down version) for their writing assignments. It still works with anything. So glad you brought it here for others to read and learn. @TanoCalvenoa: That's great that you can hold everything in your head. Thanks for visiting. 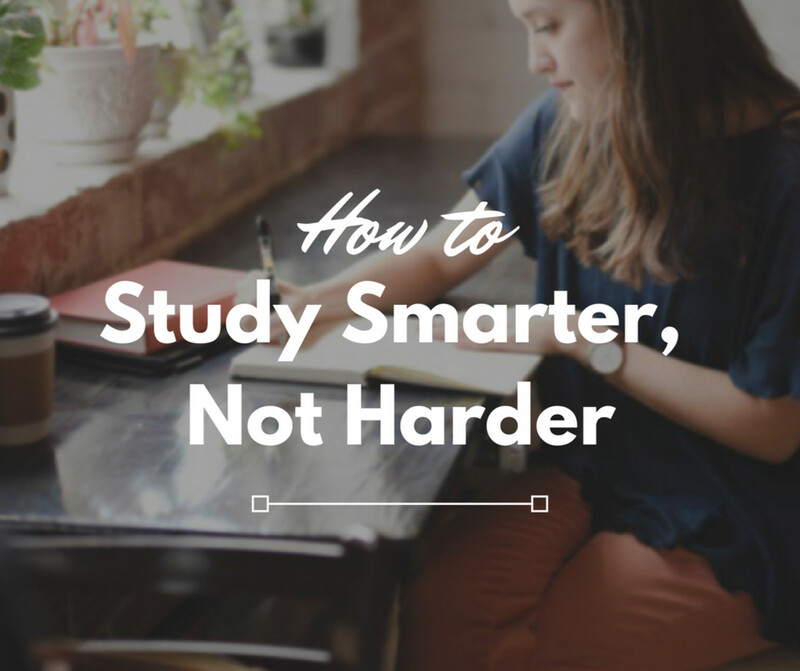 I like this method, but I personally wouldn't use it because I do everything in my head (never took notes in school, I do math in my head, etc). I think though that this could benefit most people. @aesta1: Yes, it's great isn't it? I use it a lot. It really helps to get thoughts organised before getting into the detail of expanding the concepts. Thanks for visiting. I use concept mapping a lot. It organizes my thoughts. Very interesting concept for literature reviews. @kimark421: Thank you for visiting. Interesting lens. I enjoyed the read. Thanks! @AngeloOrtiz: That's great. Glad you liked the lenses. Good luck with your bachelor's and whatever else you go on to. Love your lenses, I'm doing my bachelor's at the moment and plan to go on and do a masters. After that, who can tell. 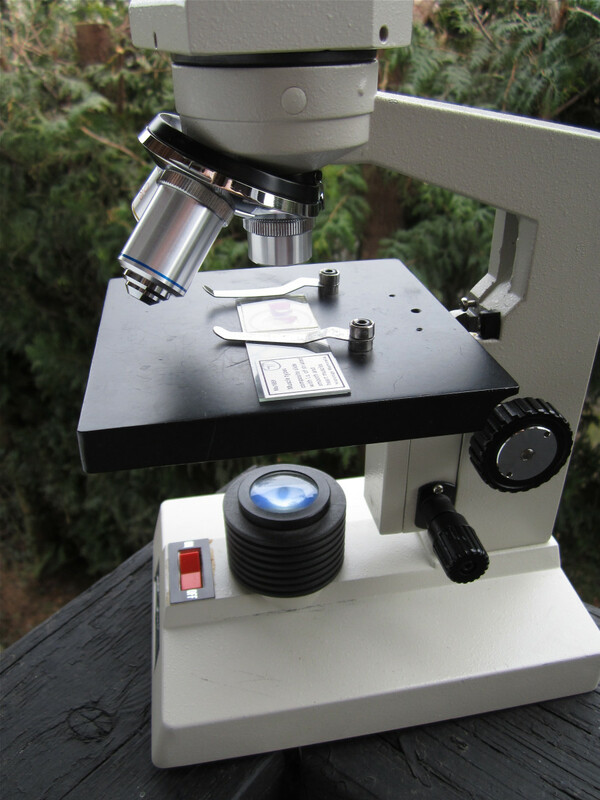 This lens and the ones on writing abstracts and developing a hypothesis are fantastic. In fact I've printed them out and they are going in the front of my resources folder. @OnlineSuccessor: Thank you very much. great inspirational lens, Love it, thumbs up.